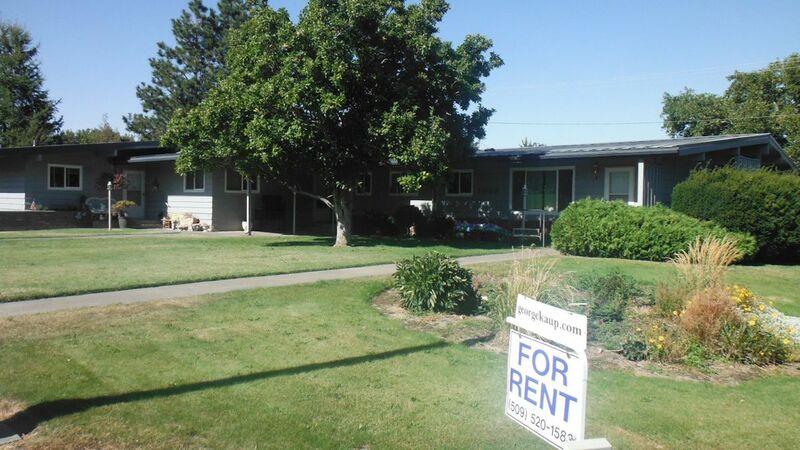 Homes for Sale -Walla Walla - Milton Freewater and Surrounding Areas. Serving Sellers and Buyers since 1995. Offering 3D Tour's- A huge Value for Sellers at no cost. Coldwell Banker First Realtors ALSO Offers Drone Videos for Qualifying Properties. FREE! Click on Link Below. Enjoy! 3 Bedroom 1 Bath 2,085 SqFt. 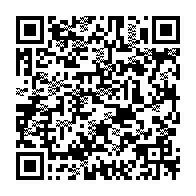 Coldwell Banker First Realtors, OREGON - WALLA WALLA : Search Locally, Nationally, and Internationally by "CLICKING HERE!" 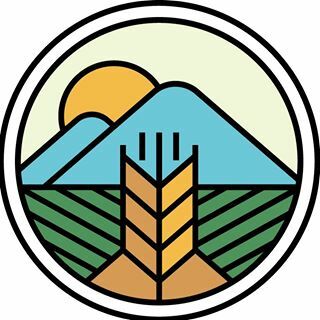 The SLC has established a reputation in theWalla Walla Region as the clearing house for information and resources for making more sustainable lifestyle decisions. To read more on the Sustainable Living Center Click on the Heading Above. "Making an Offer: 5 Mistakes to Avoid! Zero Down Loans are Available in Walla Walla and Milton Freewater! Walla Walla Washington and Milton Freewater Oregon; Research this site and you will find useful information and resources designed to help you buy or sell a home more effectively. Find information on your local community, contractors, and a handy man. Need a Mortgage lender: I will recommend local lender's that will inform you honestly and work with you earnestly. Coldwell Banker and George Kaup Realtor®! Why George Kaup! A great team! National Branding, Coldwell Banker, the firm that sells more properties than any other firm in the Walla Walla Valley, EXPOSURE-through this site with my listings being looked at over 3,200 times each month. Coldwell Banker Brand Statistics: AT EVERY LISTING I place QUALITY signage, QR Code, Flyer Box and Quality Sign , proud to be marketing your property. 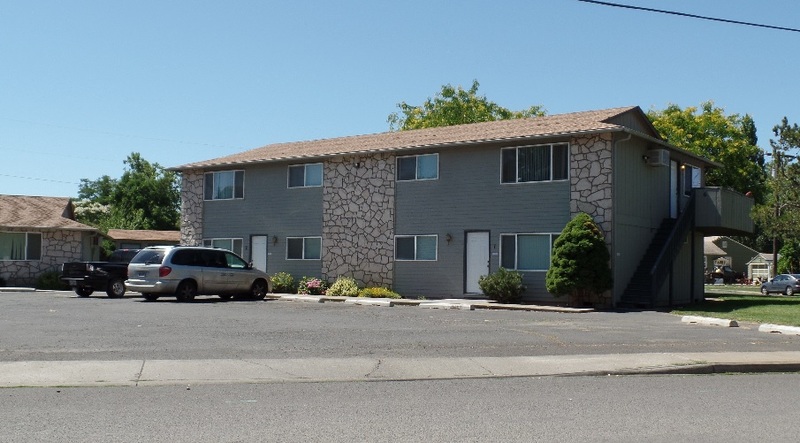 Marketing: Listed in both Walla Walla and Rmls Oregon mls systems, placed on this site, Video Tour here and on YouTube, 3D Tour (FREE), Coldwell Banker First Realtors Web Site, Coldwell Banker National Web Site.